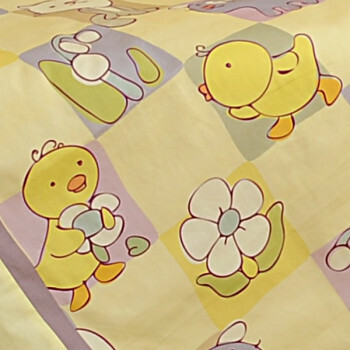 Let your baby have a pleasant playful time in his cot without any weeping or injuries. 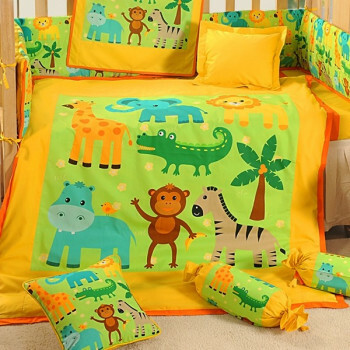 Protect the gentle and delicate skin of your baby and keep him relaxed under the care of these soft and fluffy items. 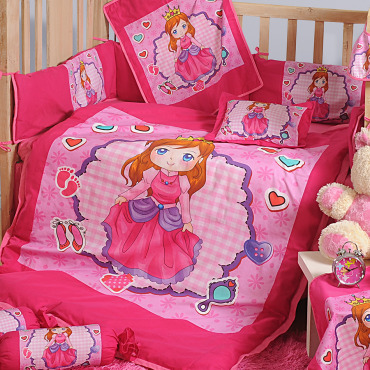 Buy pink princess baby cot set from our online shopping portal swayamindia.com and provide a comforting sleep to your baby. 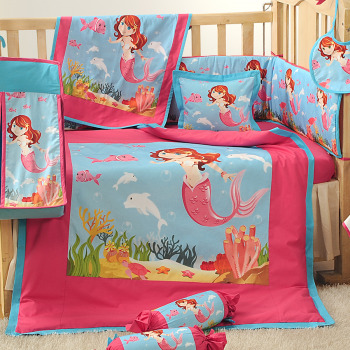 Give a special treatment to your baby with these soft and beautiful pink items. 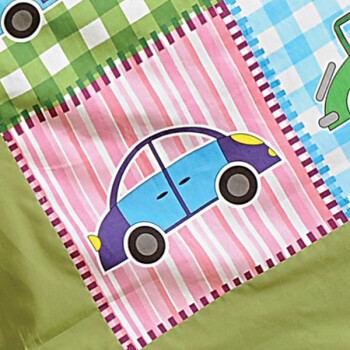 These are carefully designed to protect the baby from any possible hazard in or around the baby cot. 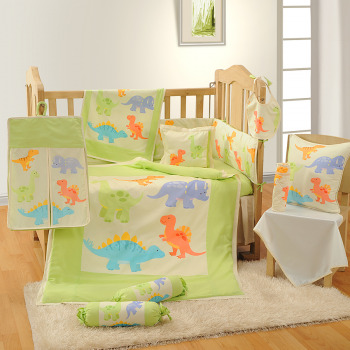 With this 11 piece complete crib set your baby is perfectly safe from any danger. 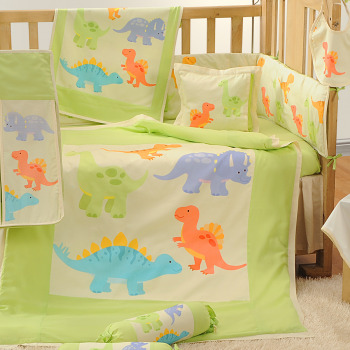 The 11 pieces comprises of baby duvet, cushions, pillows, bolsters and their covers. 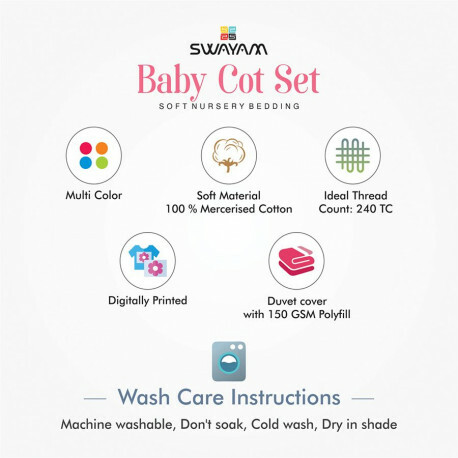 These items are protective against the delicate skin of babies as these are made from premium quality mercerized cotton. 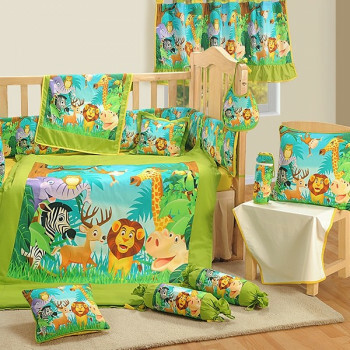 This type of cotton is ideal for children of young age as prevents any growth of germs and microbes. 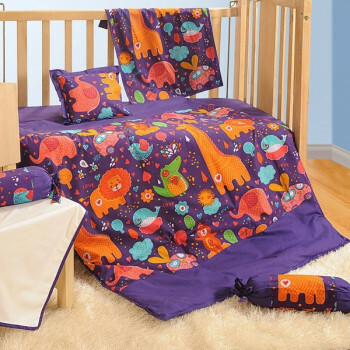 She will enjoy her sleep even if she wets her bed as the under sheet is double layered and has a detachable waterproof pad to keep her dry during the night. 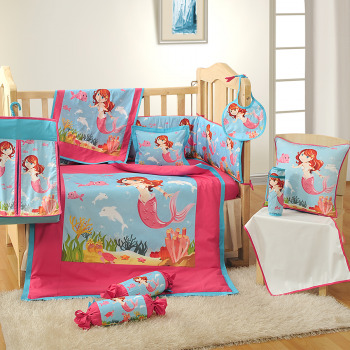 Digitally printed with a gorgeous princess theme, these bed sheets will definitely bring a smile on you and your baby’s face. 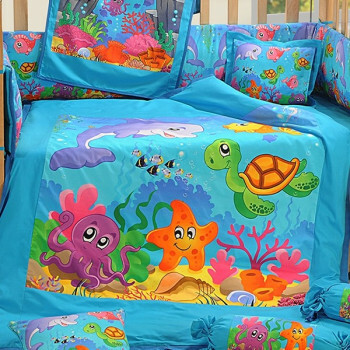 Give you baby a chance to experience the skin friendly fabrics and fluffy pillows around her. 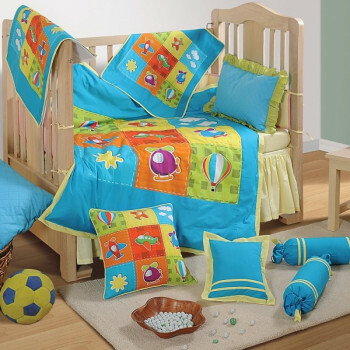 Woven with high thread count, these bed sheets are very strong and durable. 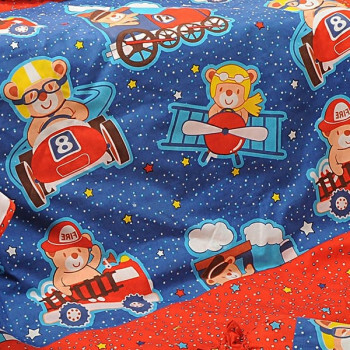 Placing these cushions and bolsters around the baby cot will protect the baby from any hurtful injuries. 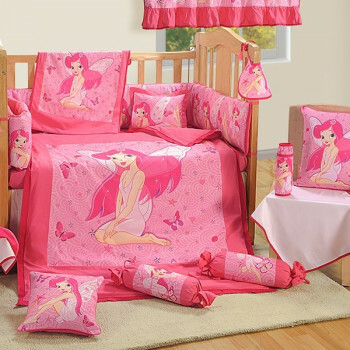 Buy Pink Princess Baby Cot Set from our online shopping portal swayamindia.com and keep your child safe from unknown danger. 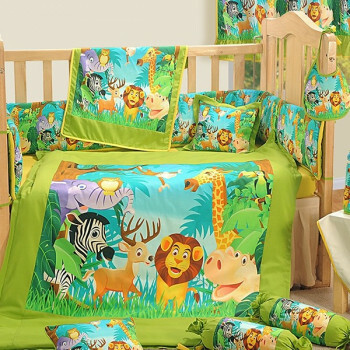 You can also avail 21 piece complete crib set if you own a bigger baby cot at home. 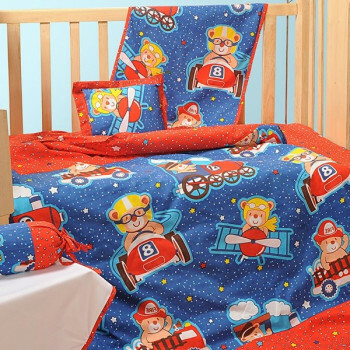 To keep the hygiene maintained, we offer the cot set with covers. These can be washed in a machine with no result of color loss or degradation in texture. Now, you can enjoy a peaceful time while your baby takes a tour of her dreams. 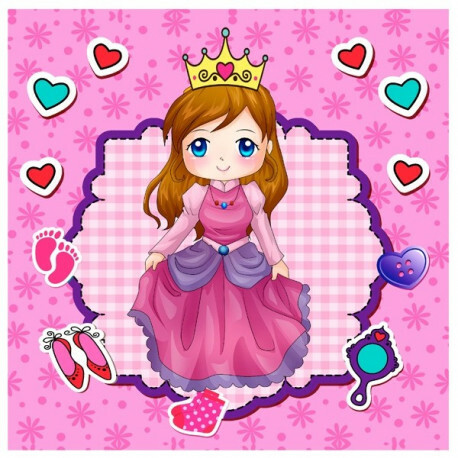 Buy Pink Princess Baby Cotfrom our online shopping portal swayamindia.com and welcome your new born baby. 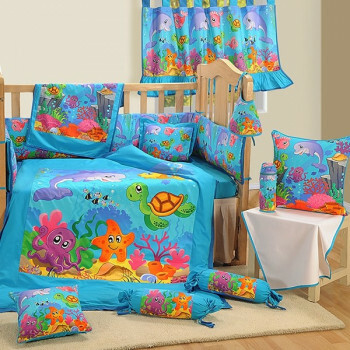 You can order your items from home as we offer cash on delivery services. 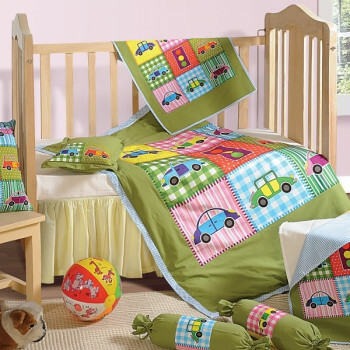 We are able to provide this baby cot set in many colors and sizes. If you receive irrelevant items from our side, we offer a full buy back guarantee. You can also return the products within 30 days of purchase in case of disappointment.